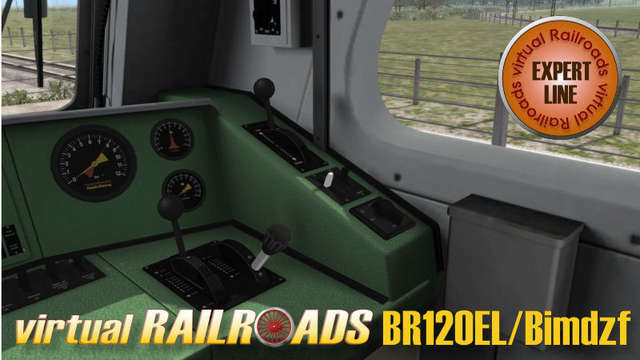 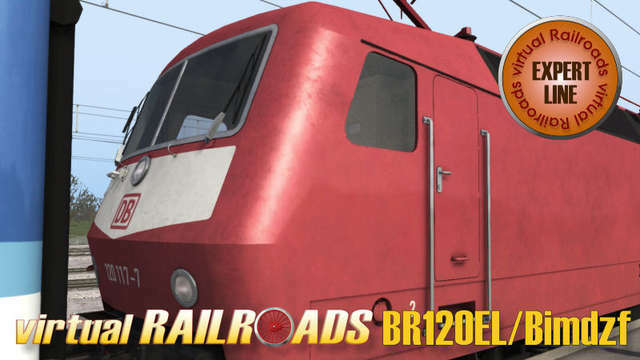 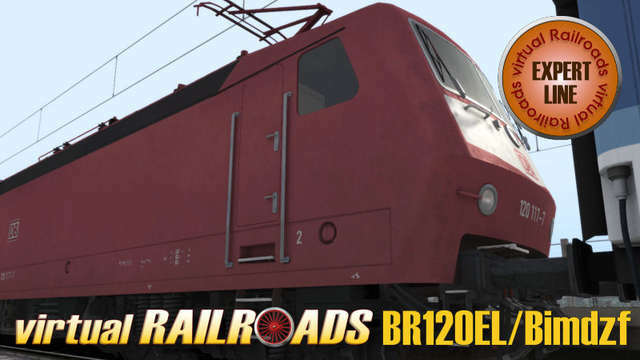 This package includes a driveable version of the BR120 in Orient Red and the driveable Bimdzf IR driving trailer. 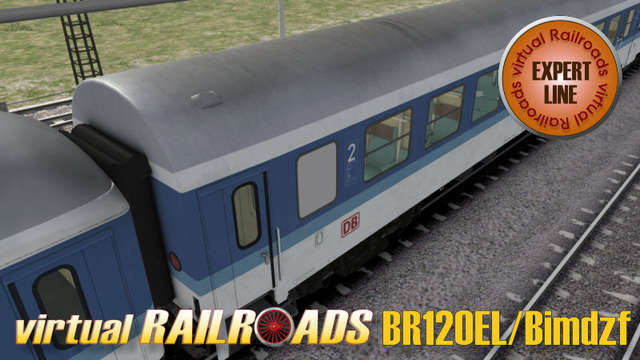 Three coaches with passenger view are also included: 1st class Aimz, 2nd class Bimz and IR dining car ARkimbz. 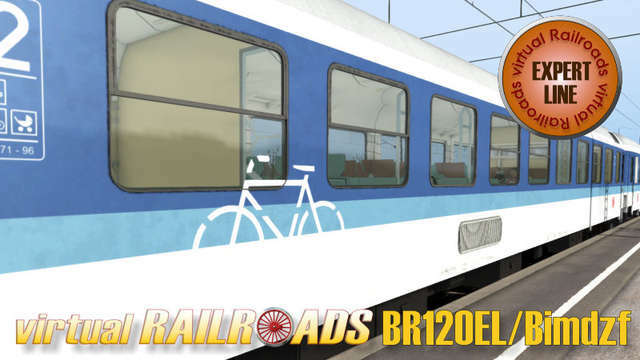 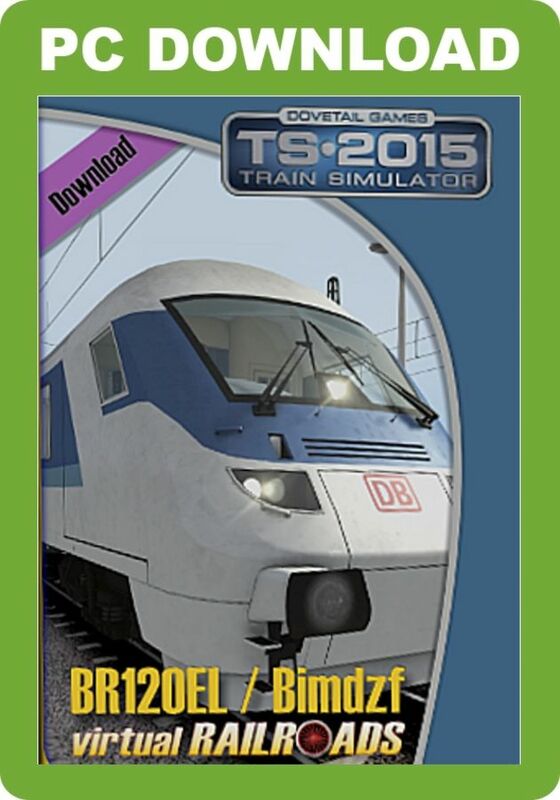 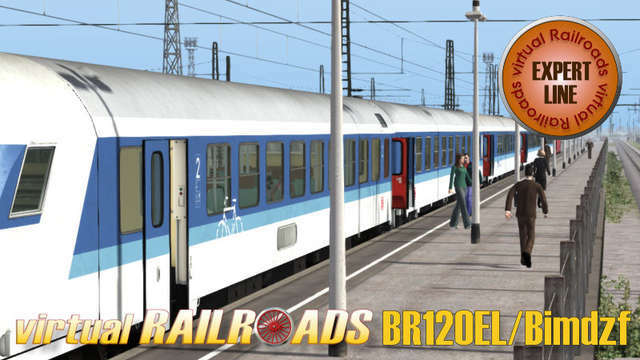 The included driveable vehicles have a lot of functions included and is not recommended for novice Train Simulator drivers. 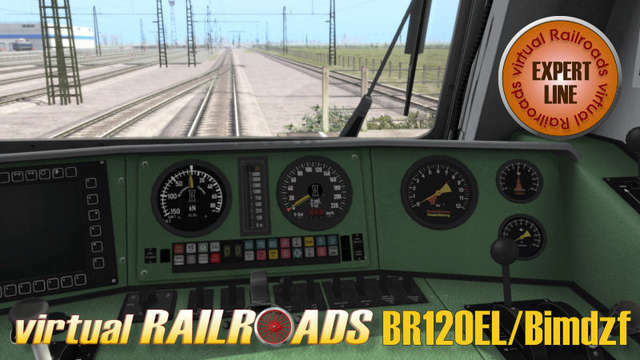 For other drivers it is very important to read the manual to understand how to operate them! 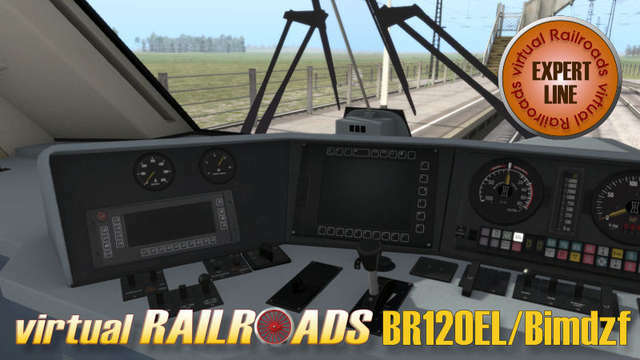 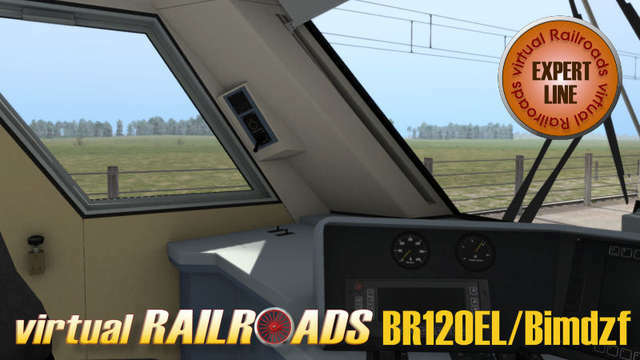 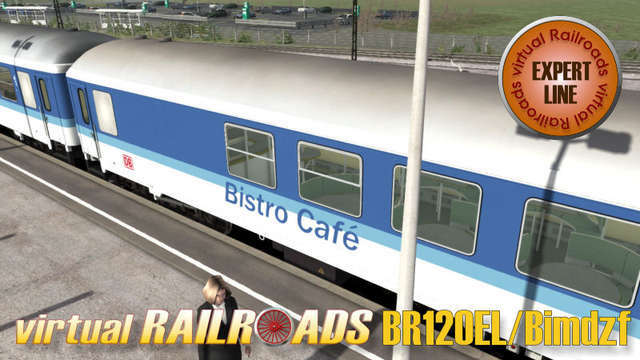 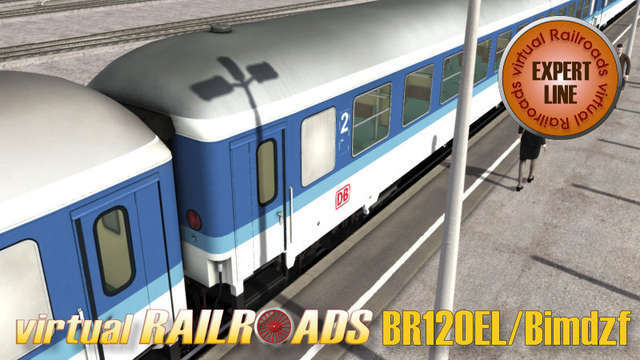 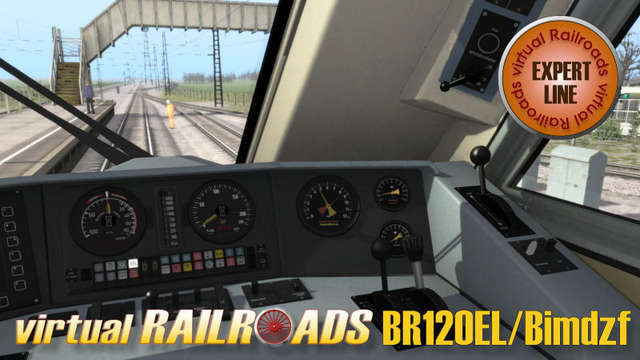 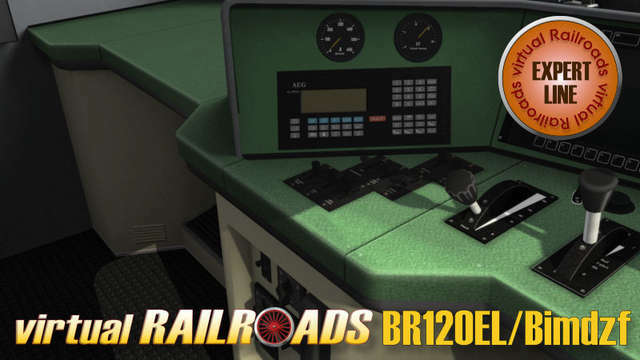 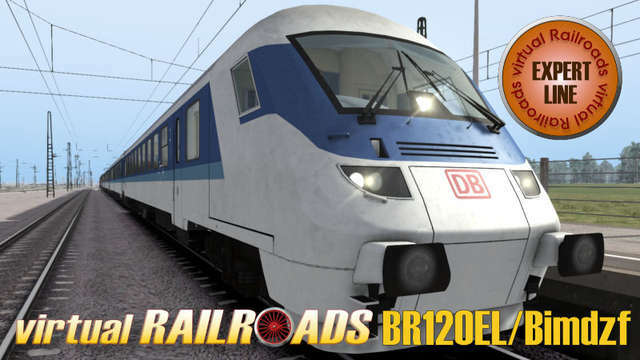 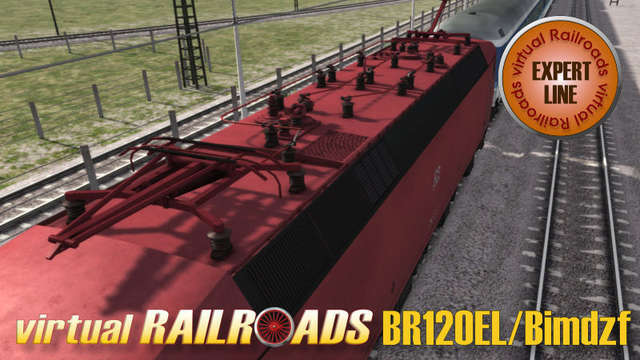 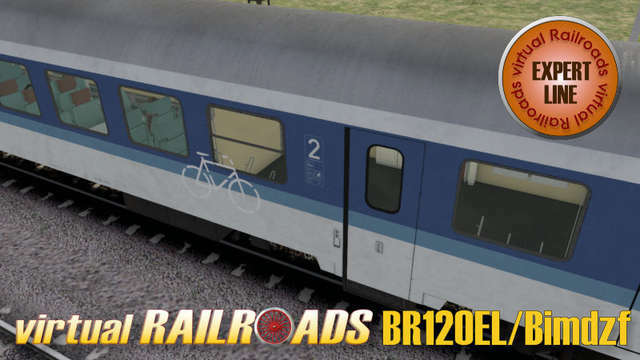 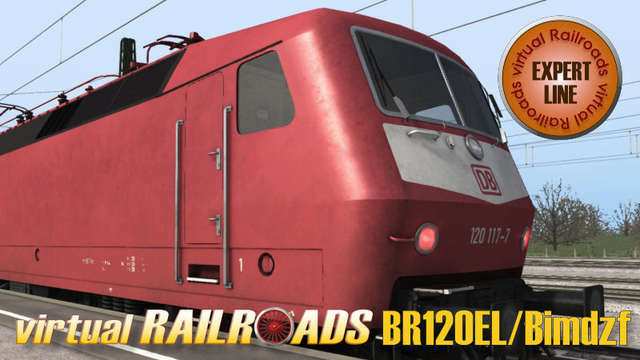 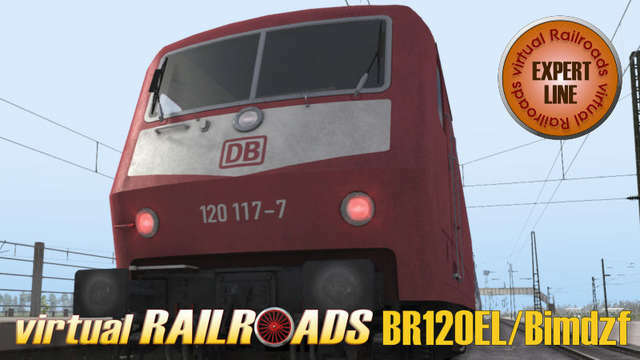 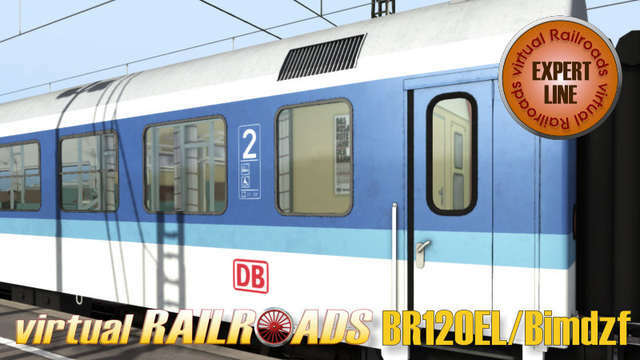 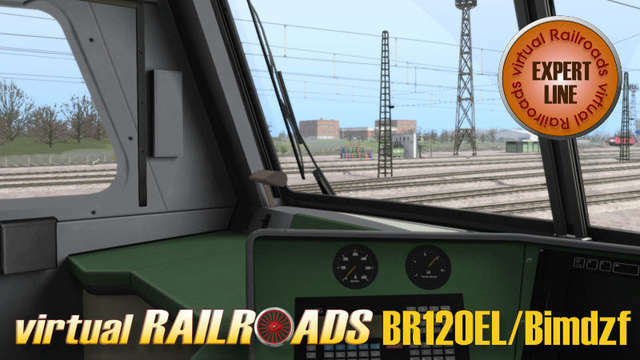 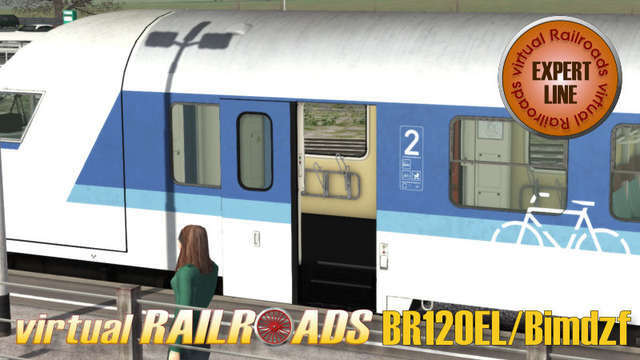 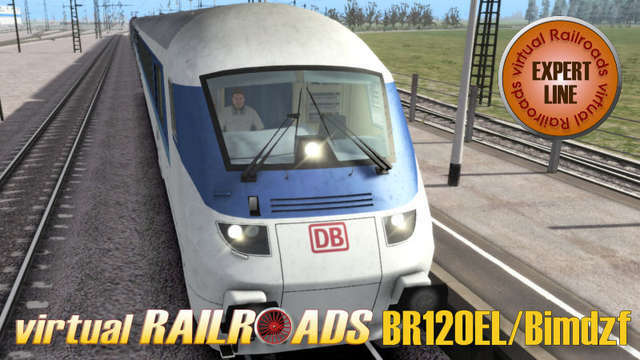 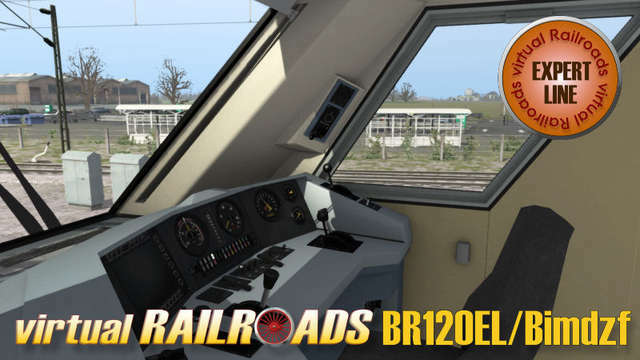 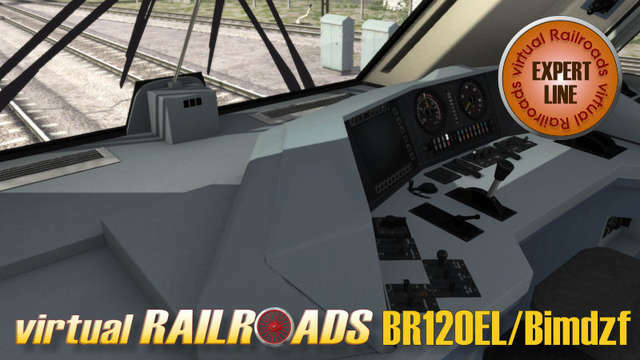 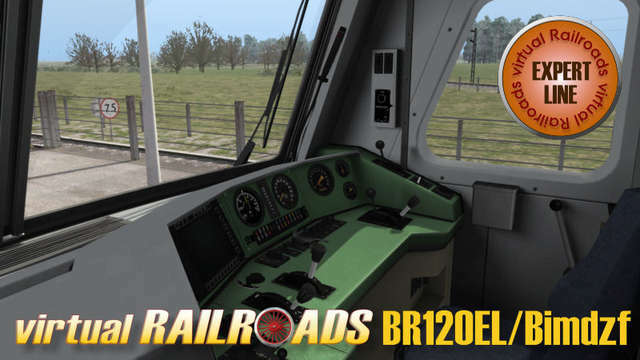 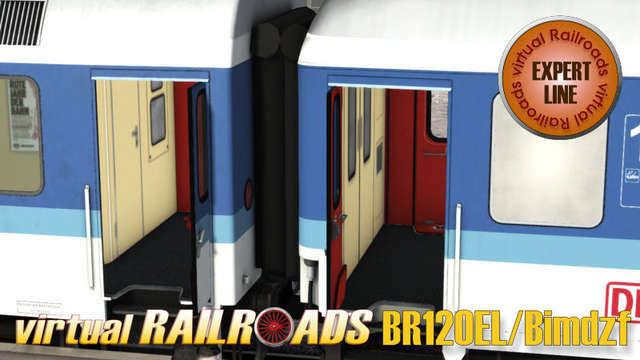 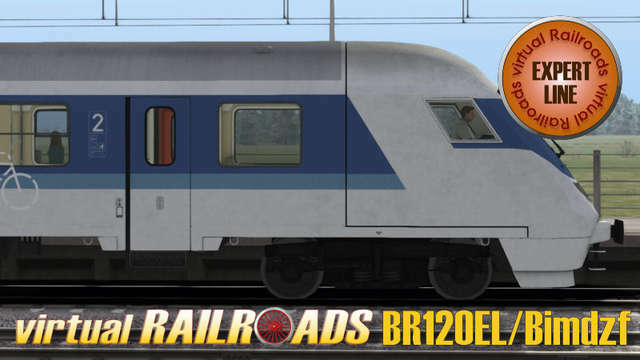 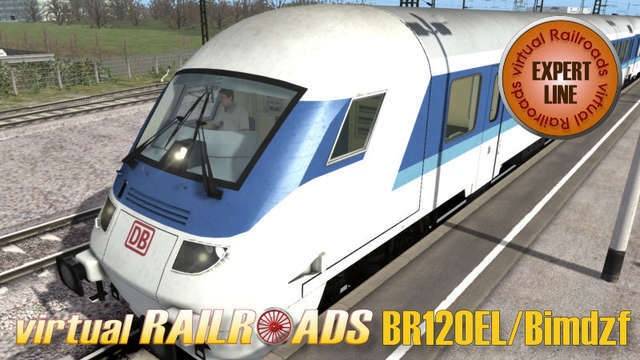 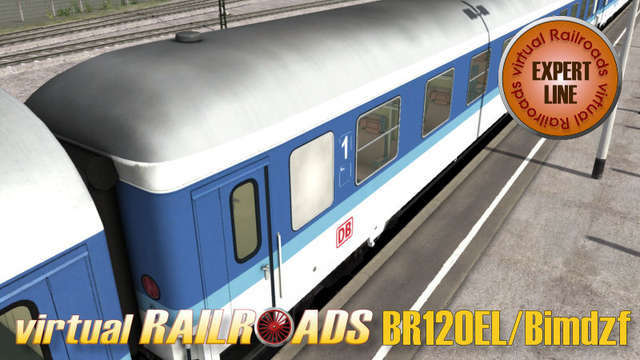 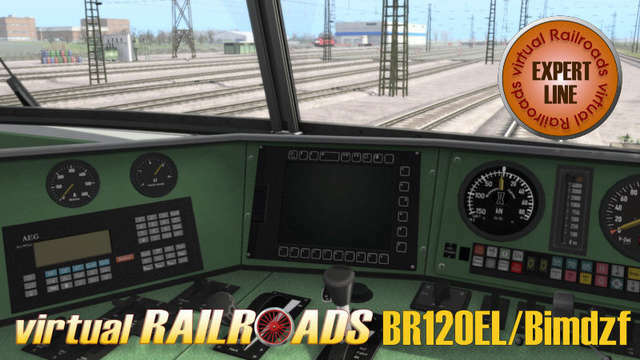 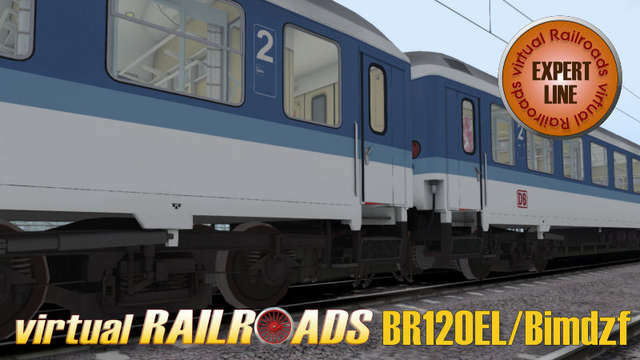 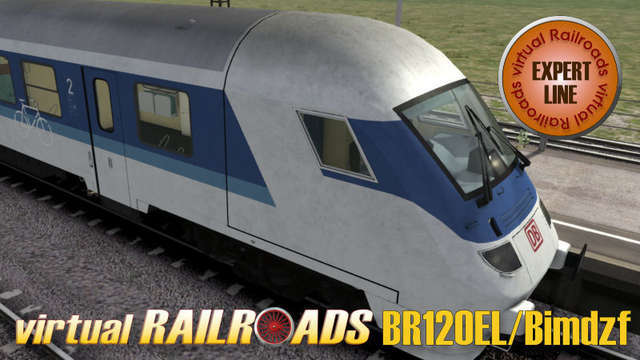 This Virtual Railroads Expert Line package includes a driveable version of the BR120 in Orient Red, the driveable Bimdzf IR driving trailer and also three coaches with passenger view. 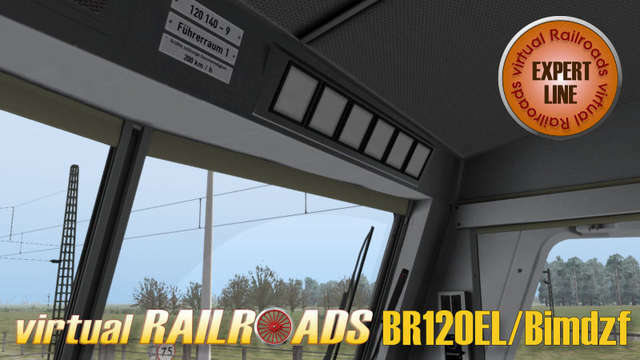 These advanced models display accurate driving characteristics, with automatic and manual start-up, manual pantograph selection, AFB cruise control on the BR120, LZB, wipers with speed control, switchable instrument lights and authentic sounds.